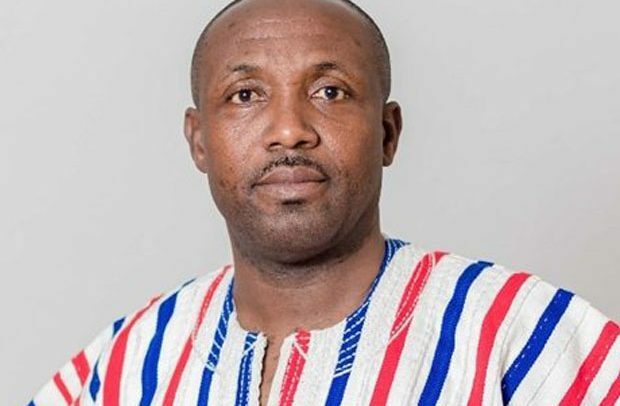 MEMBERS OF the Volunteer Media Communicators of the New Patriotic Party (NPP), in the Ashanti Region, are brimming with rage. The communicators, whose membership is around 70, usually call into radio and television programmes to defend the party. According to them, their efforts in helping the party to win the 2016 national elections have not been rewarded by the party’s leadership. The aggrieved serial callers have therefore threatened to set their mobile phones on fire as a sign of registering their displeasure. “We shall burn all our mobile phones, which we use to call into radio and television programmes to defend the government, on Wednesday. “We have worked tirelessly to help the party to win by calling into radio and television programmes on a daily basis, but we have been ignored”. Agya Osei, a member of the Volunteer Media Communicators in Kumasi, passed the remarks during an interview with Nhyira Fm on Wednesday. According to him, members of his group are aggrieved and so they have decided not to call into radio and television programmes to defend the party again. “We have decided to openly burn all our mobile phones today (Wednesday) for the party’s leadership to know that we have stopped defending them”, he said. Agya Osei said their efforts to let the party leadership know about their tribulations had also failed woefully, saying “some NPP gurus insulted us”.